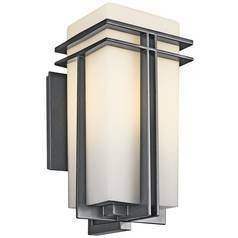 The following are detailed specifications about the Kichler Modern Outdoor Wall Light with White Glass in Black Finish. Brighten porches and pathways with the dramatic style of this Kichler modern outdoor wall light in black finish from the Tremillo collection. 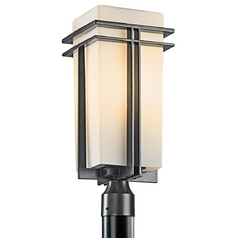 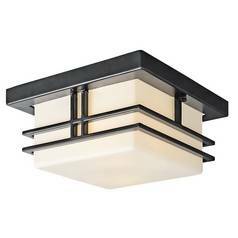 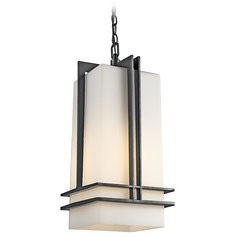 The sleek design features cast aluminum hardware in black finish that is reminiscent of classic Mission style lighting, while the white-toned glass shade softens light for an inviting glow. 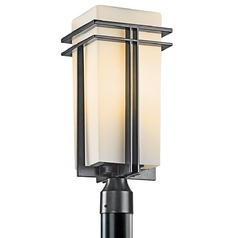 The fixture casts ambient light that is well-suited to an outdoor entryway or stairwell and makes a stunning visual focal point when mounted as a series in patios or yards. 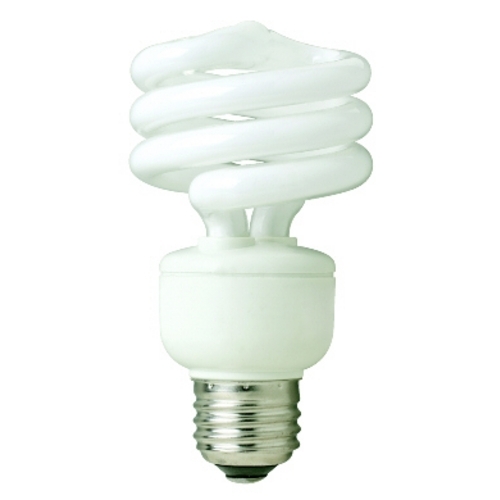 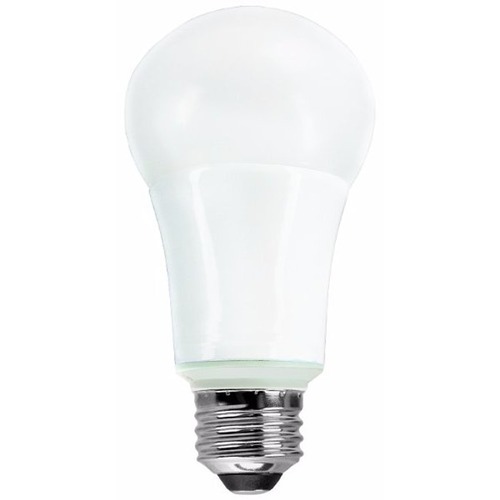 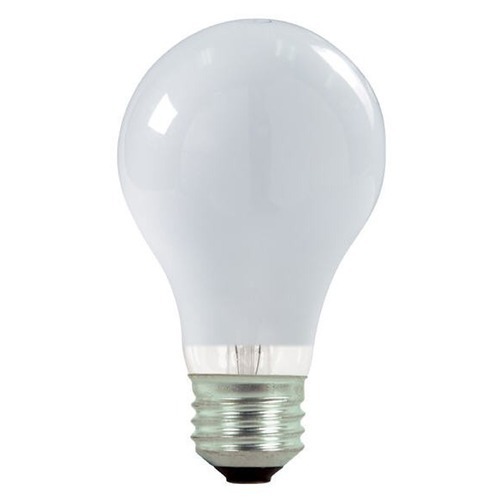 This outdoor wall light requires the addition of one medium-base incandescent light bulb of no more than 100-watts. This Kichler Modern Outdoor Wall Light with White Glass in Black Finish is part of the Tremillo Collection from Kichler Lighting. 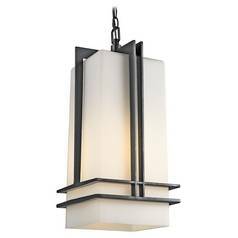 The following items are also part of the Tremillo Collection.